Café website template? We have 146 café & coffee house themes! Let me ask you something - how would people know about your café or coffeehouse if they never see or hear anything about it? Advertising is the key folks, we should all know this, and the internet is the mother of all adverts. Creating a website for your café is the best way to put a word about your place out there, and expect great results. 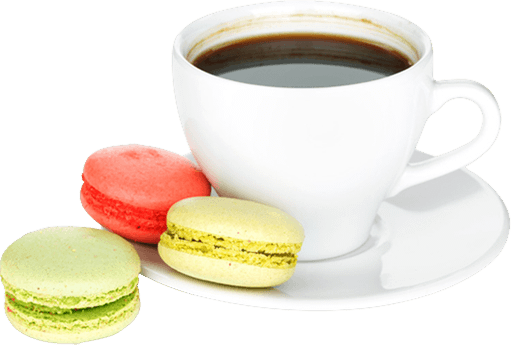 Of course, you don’t need just any website, you need one that makes your visitors yearn for your delicious coffee the instant they enter your website! Nice photos of pretty coffee mugs all over the website, along with photos that show your café’s interior in all its welcoming, pleasant glory is exactly what you need! Add a few handy tools that give your visitors the directions to your place, or a nice event announcement that grabs their attention, and you got yourself a winner! I know this sounds great and I also know what you’re thinking: “Yeah, and how am I supposed to do that?” Well, pretty easy actually! All you need is a quality theme that is easy to setup and maintain so even people with no coding knowledge can do it. Good news: we got many of those, right here on our website! We feature the best WordPress cafe themes as well as Joomla cafe templates, HTML coffee house themes, Drupal cafe themes and Facebook page templates made especially for coffeehouses at very reasonable prices! All you need to do is find the one that fits your café. 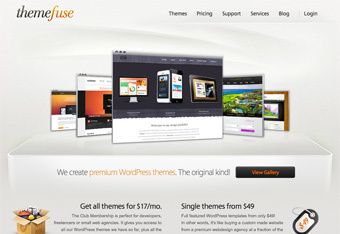 Themefuse is a WordPress theme developer with industry-leading designers and developers. At Themefuse, you will find some of the best and most beautiful WordPress themes that the Internet has to offer. Plus, you can also purchase hosting and domains from Themefuse, essentially making them a one-stop-shop for your web development needs. With an excellent selection of beautiful and functional themes, as well as industry-leading customer support, it’s no wonder that so many people are choosing Themefuse over their competitors.